Nothing beats Chinese food in San Francisco, but what to do if your favorite older haunts have gotten stale? Good news: we've found the freshest spots to whet your appetite. Here are the newest places to keep in mind the next time you're in the mood for Chinese cuisine. Upscale dim sum spot Harborview Restaurant & Bar is now open in the former home of Crystal Jade Jiang Nan at Four Embarcadero Center. The 20,000-square-foot space is the brainchild of Kinson Wong, founder of Chinatown's R&G Lounge, as we recently reported. 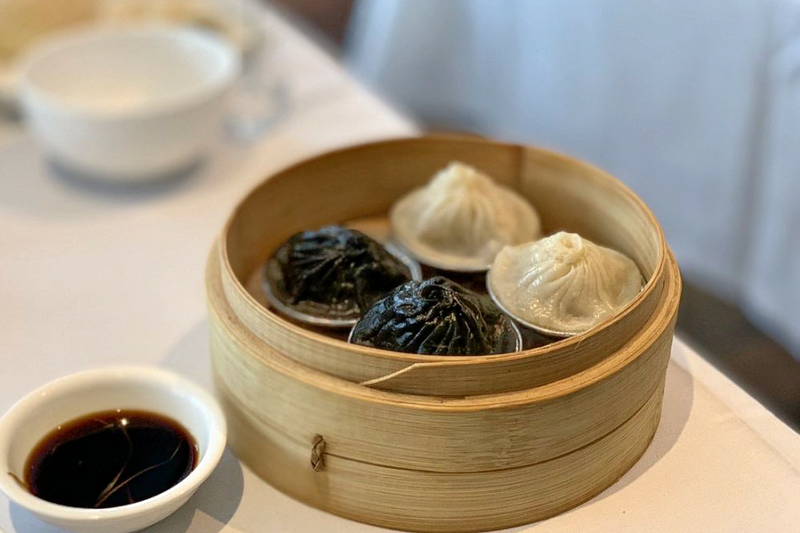 Diners can try the signature black and white truffle kurobuta pork soup dumplings, as well as an extensive menu of other dim sum choices like salt-and-pepper crab and fried shrimp toast. The restaurant also serves a la carte Cantonese dishes, and has an array of private rooms for banquets and events. You can check out the full dim sum menu here, the dinner menu here, and the potential banquet menus here. Yelp users have given solid feedback to Harborview Restaurant & Bar, which currently holds four stars out of 36 reviews on the site. Yelper Nancy Z. praised the restaurant's food, noted that the prices were above average, and strongly recommended the barbecued pork bun with a sugar crust: "Crunchy sweet crust, strong milk-flavored soft dough, and flavorful and generous filling." May C. agreed, "Great dim sum. Love the spicy wonton and the chicken feet soup. Har gow and cheung fun were really good as well. Had the signature fried crab dish, and that was kind of oily and only so-so. Decor was nice. Staff was friendly and fairly attentive." Harborview Restaurant & Bar is open from 11 a.m.-9:30 p.m. on weekdays and 10:30 a.m.-9:30 p.m. on weekends. 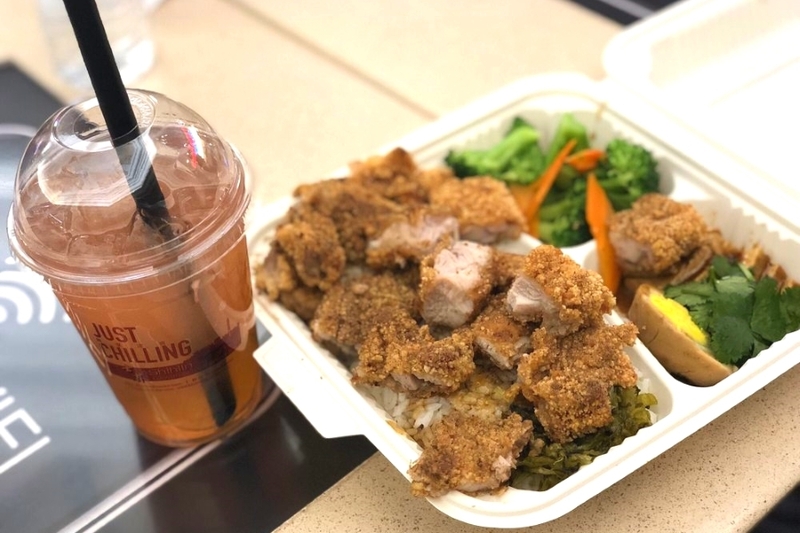 Shihlin Taiwan Street Snacks is a new fast-casual Taiwanese spot in the food court of the Stonestown Galleria at 3251 20th Ave. (Space 250G). 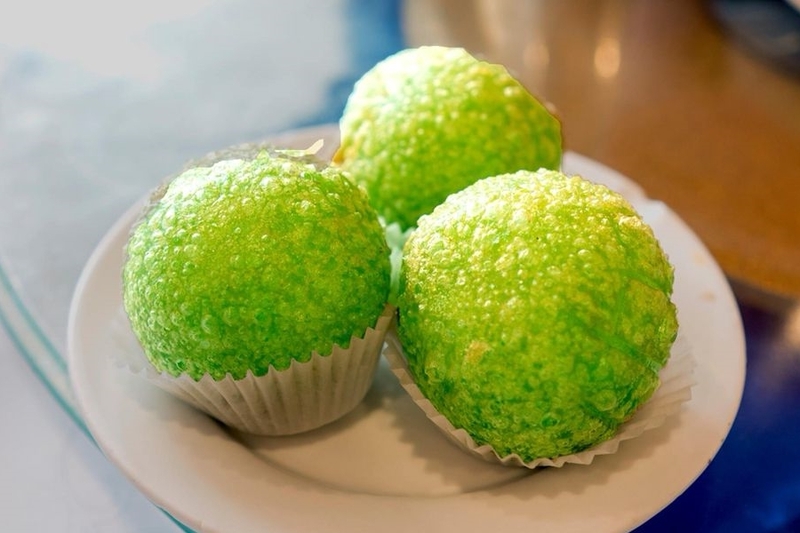 The local chain, which has locations in Berkeley and Milpitas, offers snacks inspired by the Shihlin Night Market in Taipei. Diners will find a number of fried bites, including salt and pepper mushrooms, sweet plum potato fries and the ubiquitous popcorn chicken. Hungrier patrons may be interested in full meals of chicken and veggies, served over rice with a hardboiled egg. The newcomer is still finding its feet, with three stars out of 68 reviews on Yelp so far. "Keep in mind that they are still new, so the line will be long and so will the wait," warned Yelper Clarizeyale R., who said she was still impressed by the salt and pepper mushrooms and the braised meat rice bowl. Yelper Fallon P. had more mixed reactions to the food. "The popcorn chicken could be better. I think there's too much batter and not enough basil. I actually really like their XXL chicken breast ... I love their sweet plum potato fries." Shihlin Taiwan Street Snacks is open from 10 a.m.-8 p.m. Monday-Saturday and 11 a.m.-5 p.m. on Sunday. Paramount Superstars is a new Inner Richmond Chinese spot that serves both dim sum and dinner. Located at 939 Clement St. (between 11th and 12th avenues), the two-story restaurant also has a stage and event venue in its upstairs space. 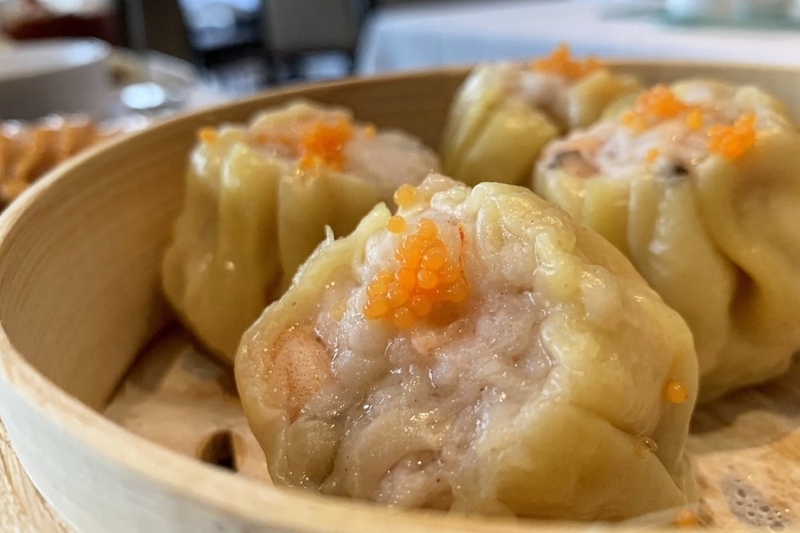 Diners interested in dim sum will find cart service in the upstairs room, with plenty of classic dishes like shrimp-stuffed bell peppers or pork and preserved egg congee. On the extensive dinner menu, look for cubed steak and enoki mushrooms; crab meat with tender greens; or spicy clams in X.O. sauce. Yelp users are still warming up to Paramount Superstars, which currently holds 3.5 stars out of 21 reviews on the site. "You get your standard restaurant style food and dim sum upstairs, and different, more cafe-oriented food downstairs," said Yelper Golden H. "The food was decent, similar to what you can find at other good Chinese restaurants. Prices were pretty standard too." "Food was good, but there are better places," Yelper Roger B. added. "They serve dim sum with carts only, which is annoying if what you want isn't in a cart. Also, dim sum is only served on the second floor and the elevators don't work, which isn't great for people who can't or prefer not to use stairs." Paramount Superstars is open from 9 a.m.-3 p.m. and 6 p.m.-10 p.m. daily.